An interior architecture and design firm whose mission is to achieve design excellence through the perspective of wellbeing. 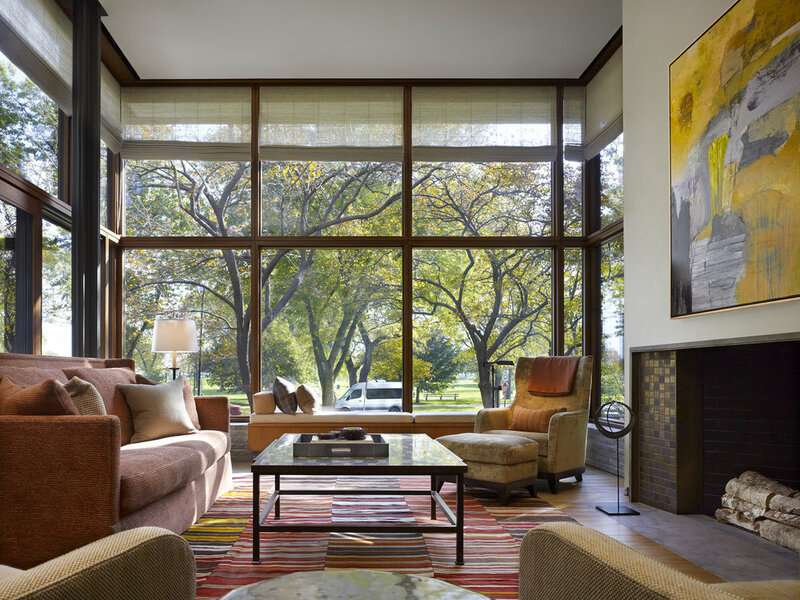 Focused on residential and commercial interiors, Symbiotic Living launched its Chicago design studio in 2016 and recently announced a strategic alliance with Wheeler Kerns Architects to deliver comprehensive design services. As many of you know, I joined Wheeler Kearns over 12 years ago where I had the pleasure of working with the strong and talented team of architects. However, as life often does, I was presented with a difficult challenge through which I created an opportunity to evolve my career. It’s with much excitement that I announce my new venture, Symbiotic Living, an interior architecture and design firm built on the mission to achieve design excellence through the perspective of wellbeing. I am equally as excited to say that Symbiotic Living will work in strategic alliance with Wheeler Kearns to leverage our respective strengths moving forward.